In 2001, the font was changed. 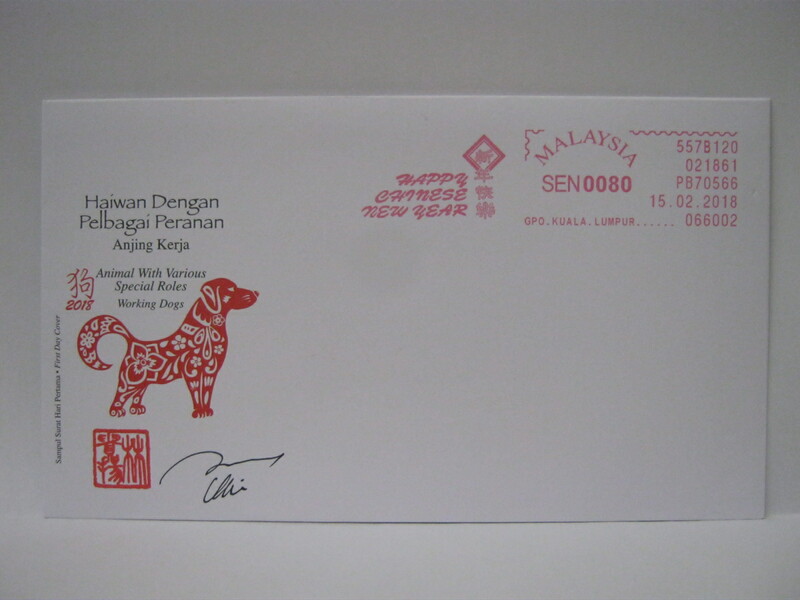 I found the last LNY greeting was in 2002. 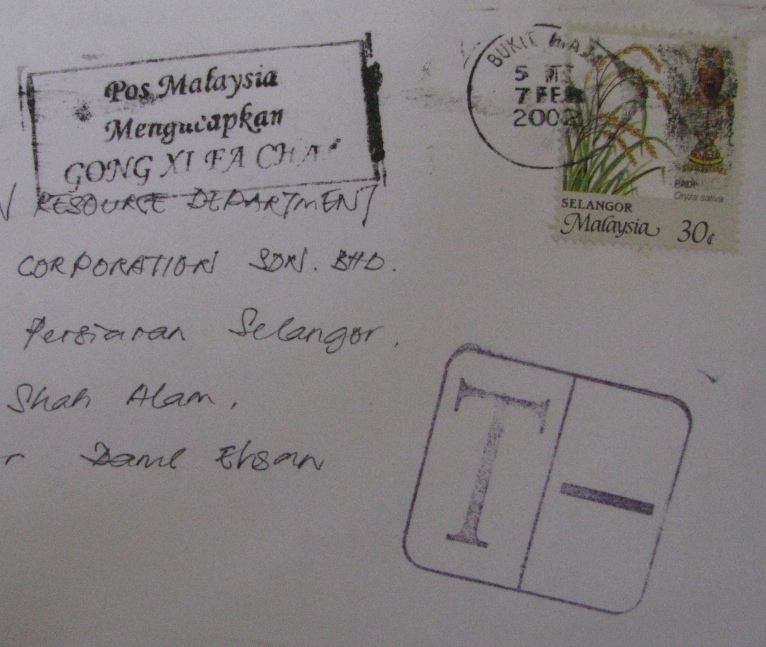 The envelope was also taxed due to insufficient postage. It was an application letter to the Human Resources Department. Needless to say the applicant was not selected for the interview! 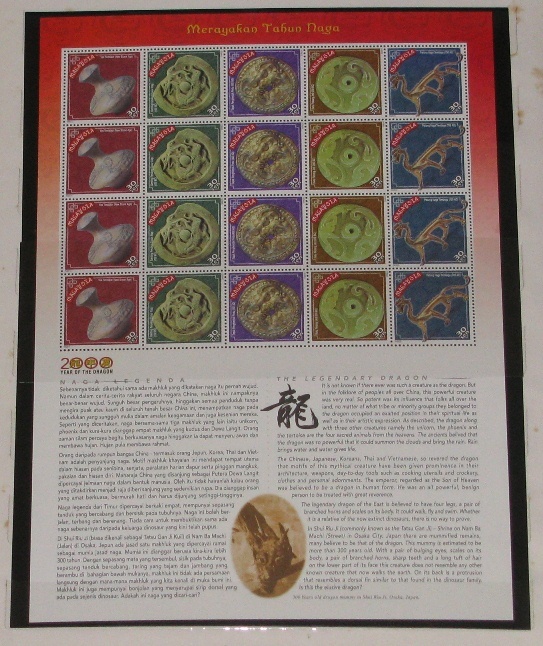 2001 was the Year of the Snake but for some strange reason the Snakes stamps and miniature sheet (perforated and imperforated) were issued in 2002. Missed opportunity? 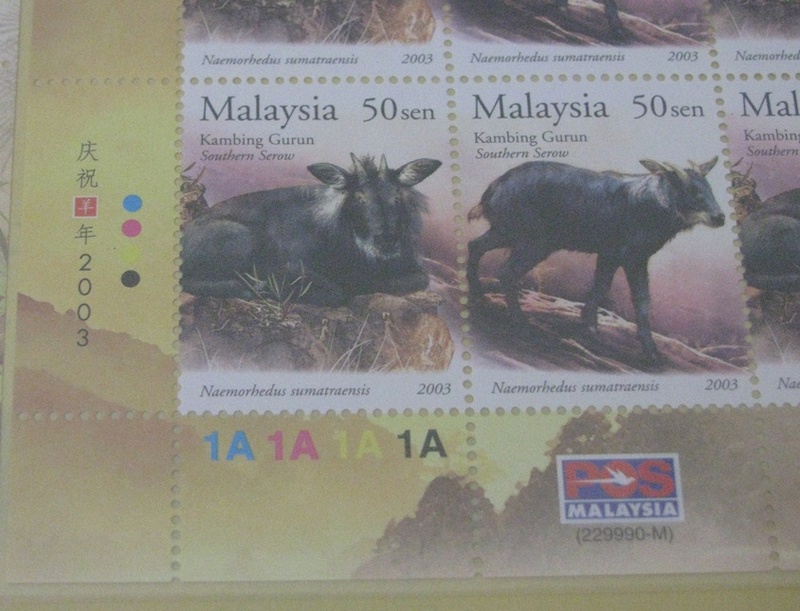 Pos Malaysia was back – discreetly with the Southern Serow stamps. 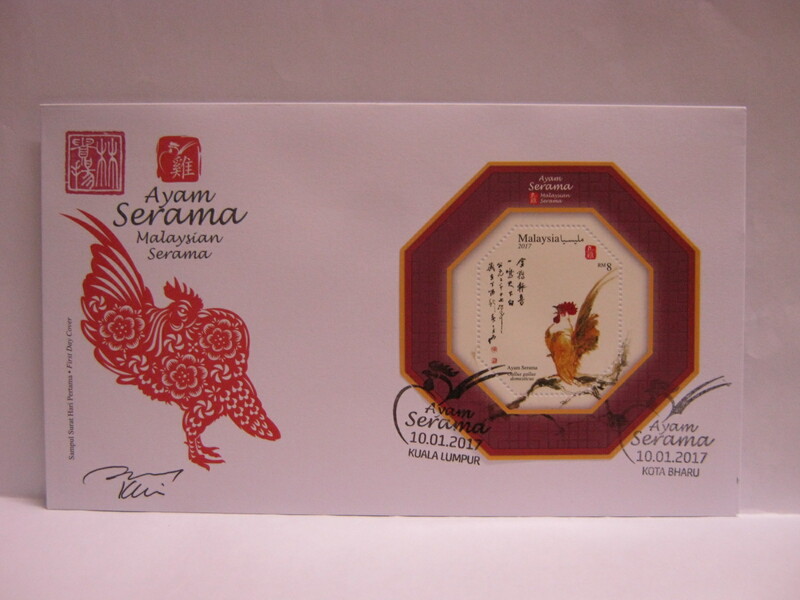 The LNY greetings were printed at the margin. However this series was not well received. 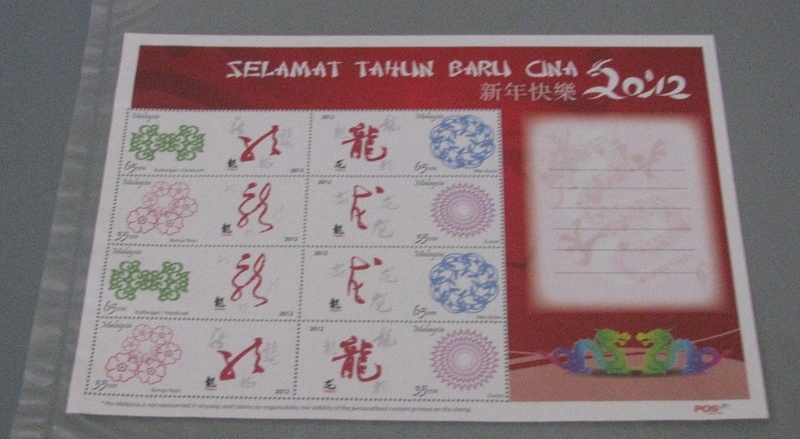 It was going to be a long time before anymore LNY stamps were issued. 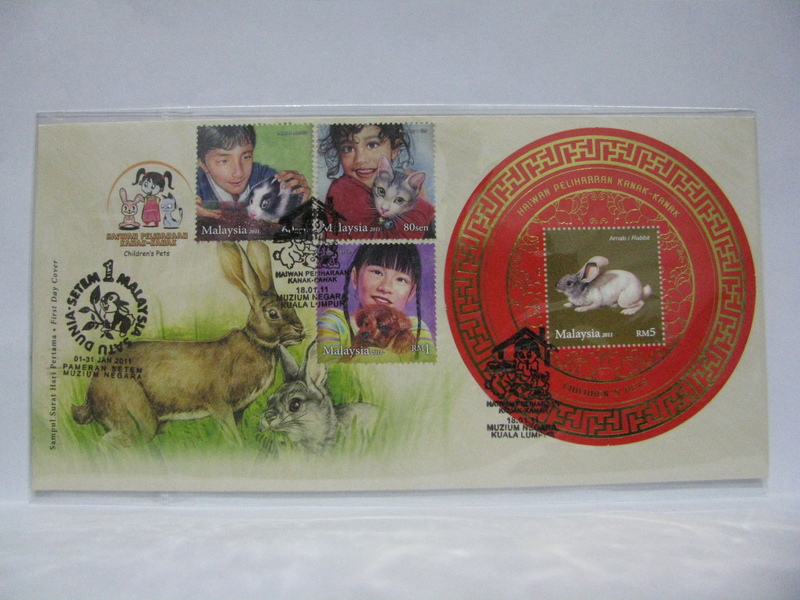 In 2011, Pos Malaysia using the guise of Children’s Pets slipped in the Rabbit stamps in the 60 sen stamp and RM 5 miniature sheet. 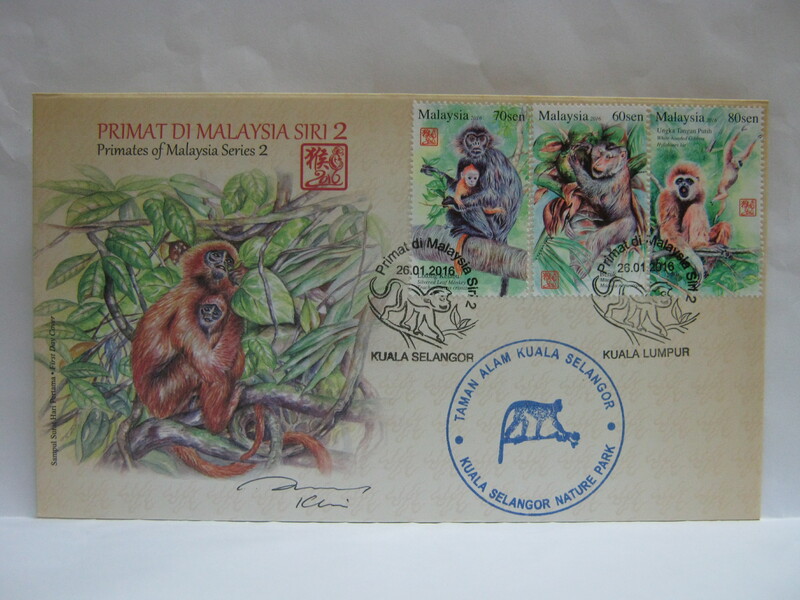 The initial response was poor and it was after a few weeks that non-traditional collectors realised this and started to buy the series. 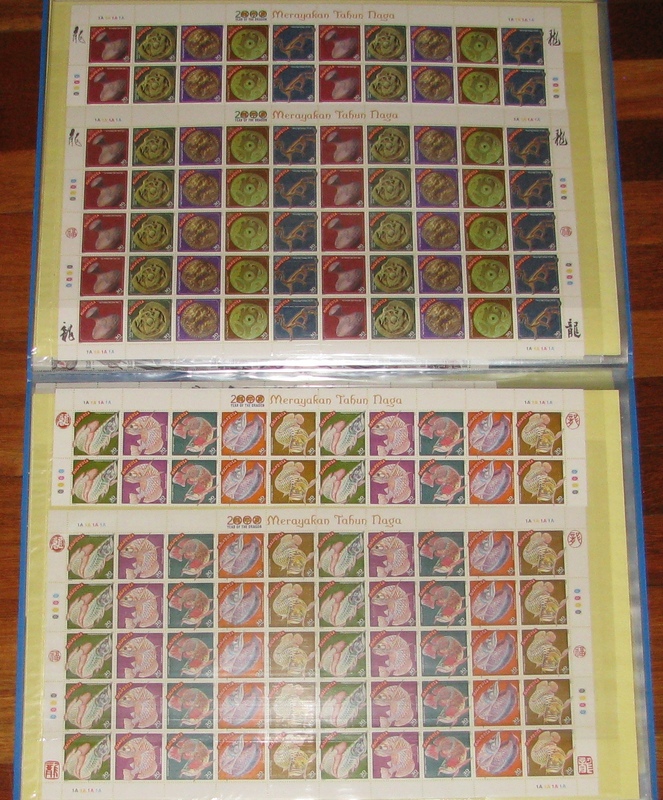 The FDCs ran out but the stamps can still be obtained today. Some MS can still be found. 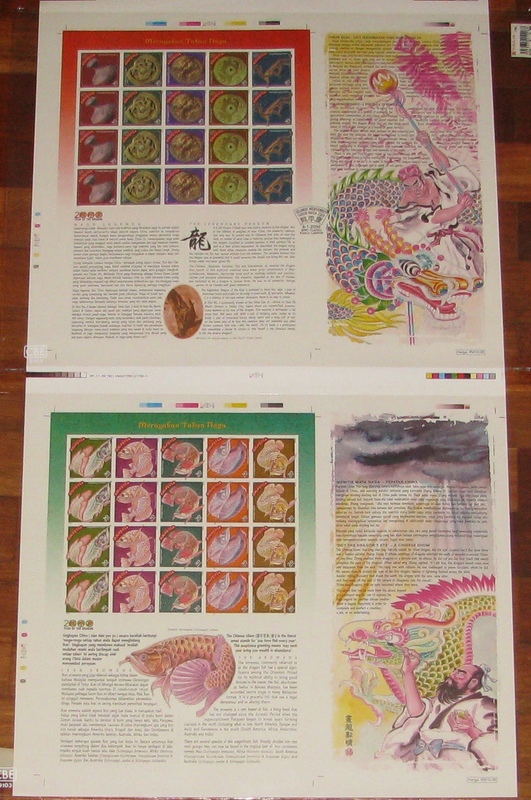 As usual the demand in the Year of the Dragon is unusually high. 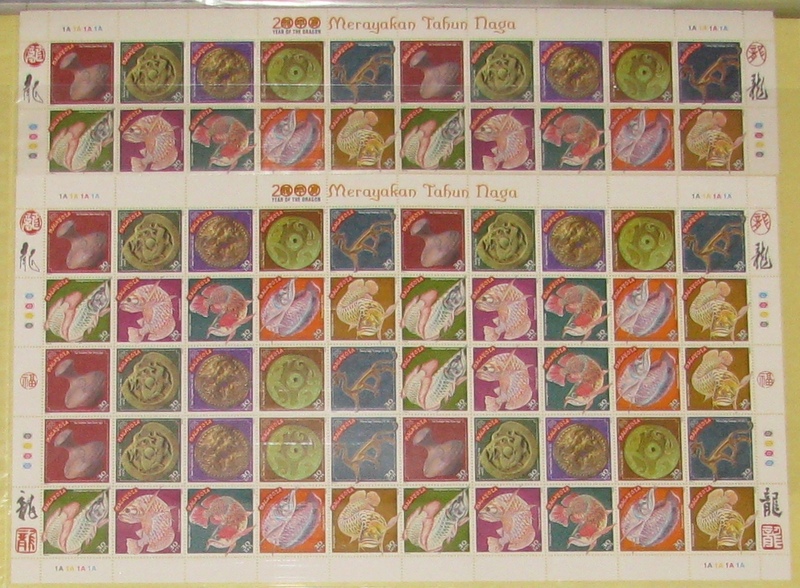 Non-collectors also came in droves to snap up the series sneaked in as Legacy of the Loom. 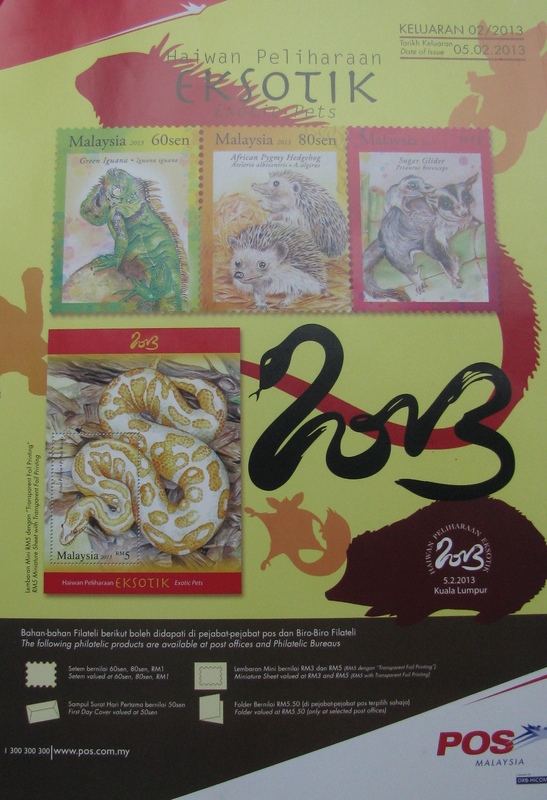 This time the Year of the Snake issue is bundled into the Exotic Pets issue. 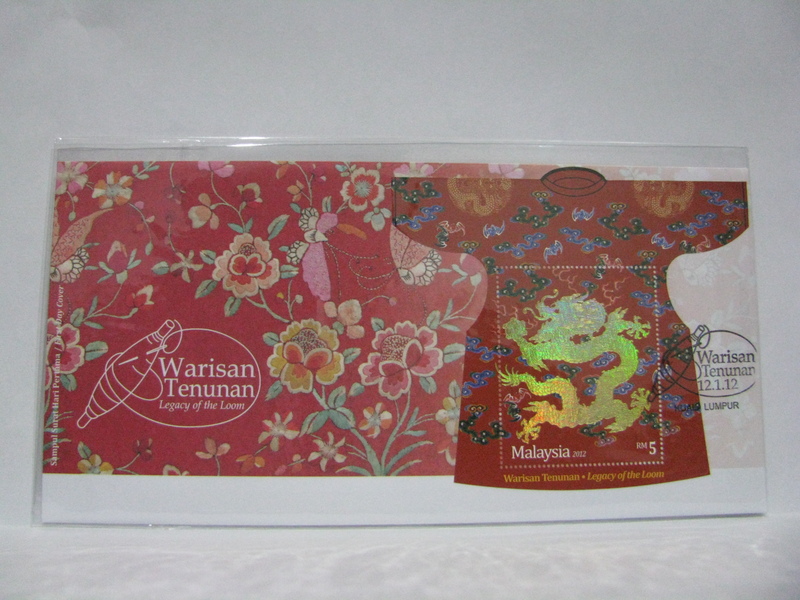 The snake appears on the RM 3 and RM 5 miniature sheet. 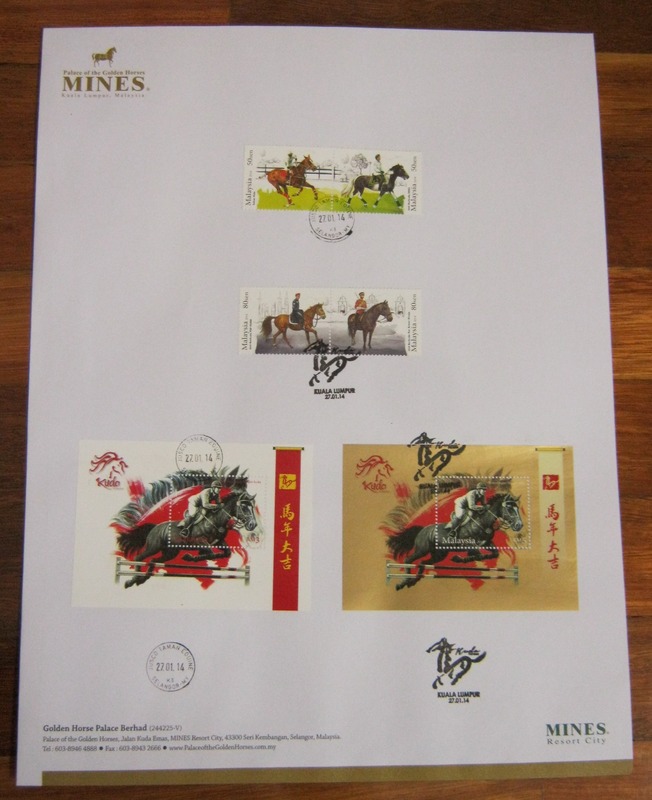 In the Year of the Horse, the title was aptly called Horses. 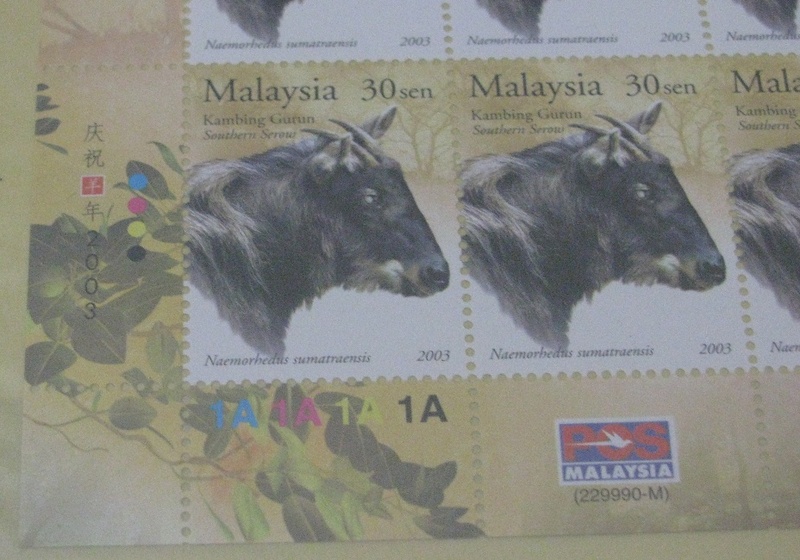 In the Year of the Goat, the title of the issue was Farm Animals. 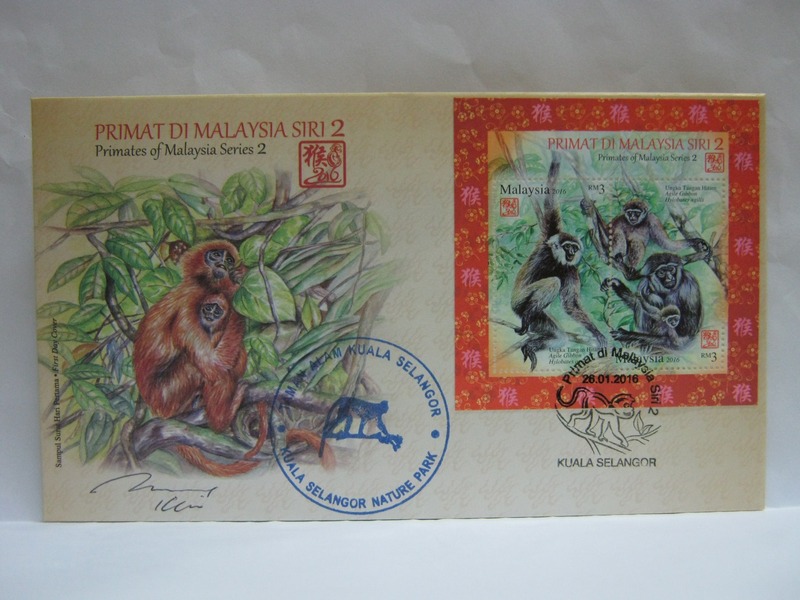 Pos Malaysia issued Primates of Malaysia Series 2 for the Lunar New Year. 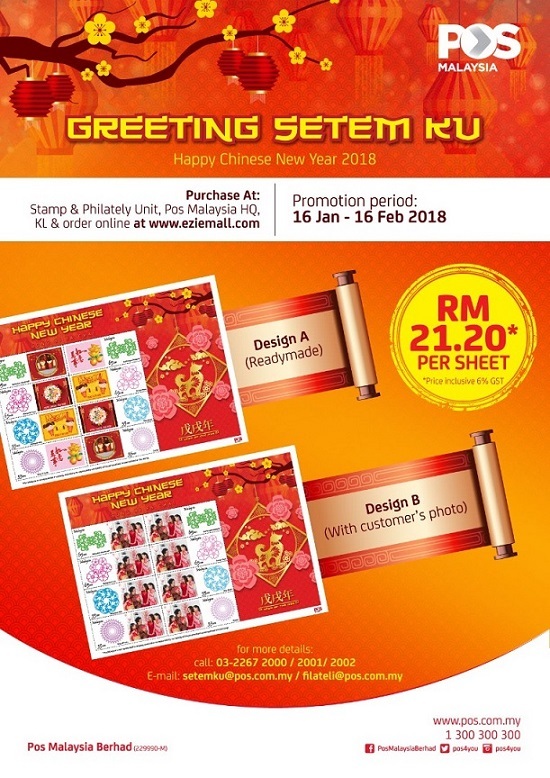 The RM 3 MS was only released to SODA account. 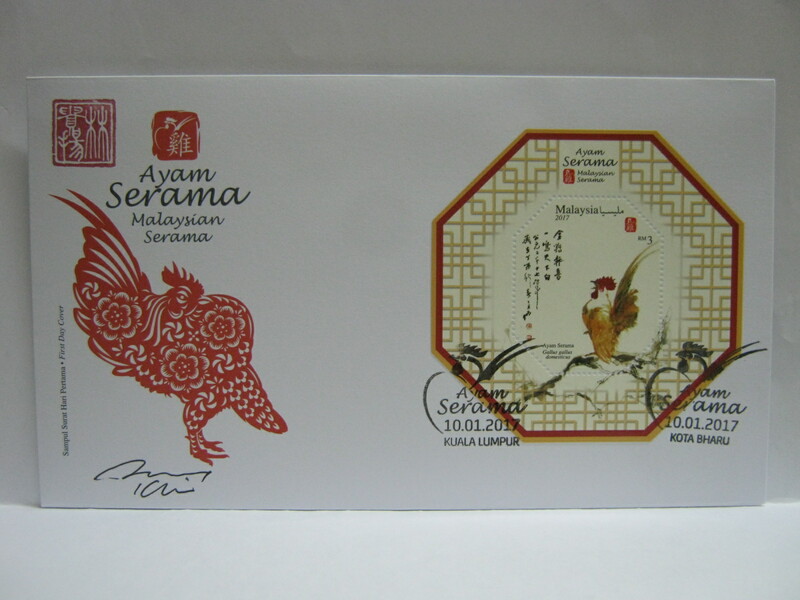 Pos Malaysia issued Serama Roosters for the Lunar New Year. 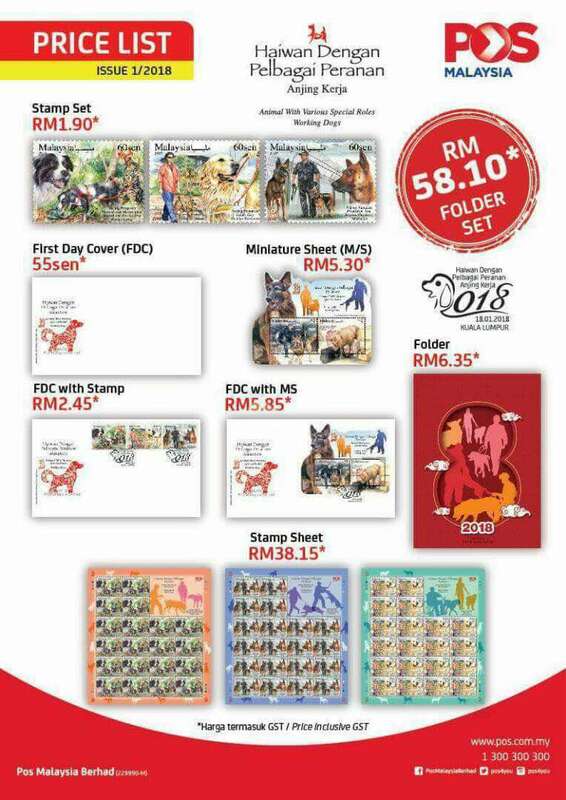 In the Year of the Dog, Pos Malaysia issued Animal with Various Special Roles – Working Dogs. 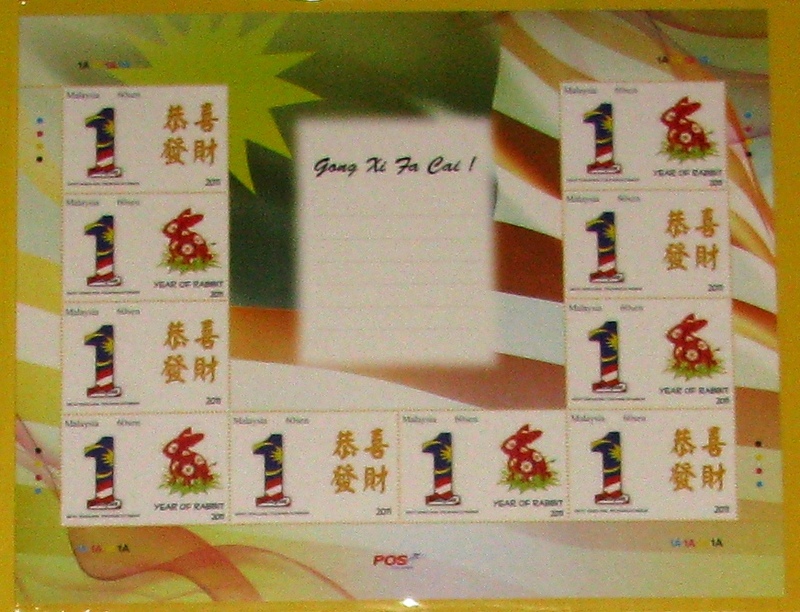 This postal slogan was introduced in January 2018 (date unrecorded but earlier than 18 January 2018) for franked mails. 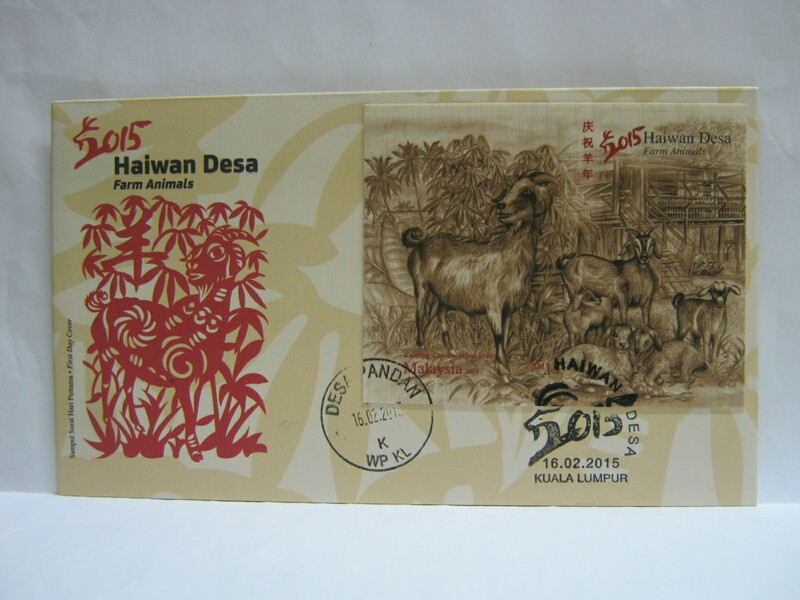 This cover was franked on Chinese New Year’s eve. What is in store in 2019? 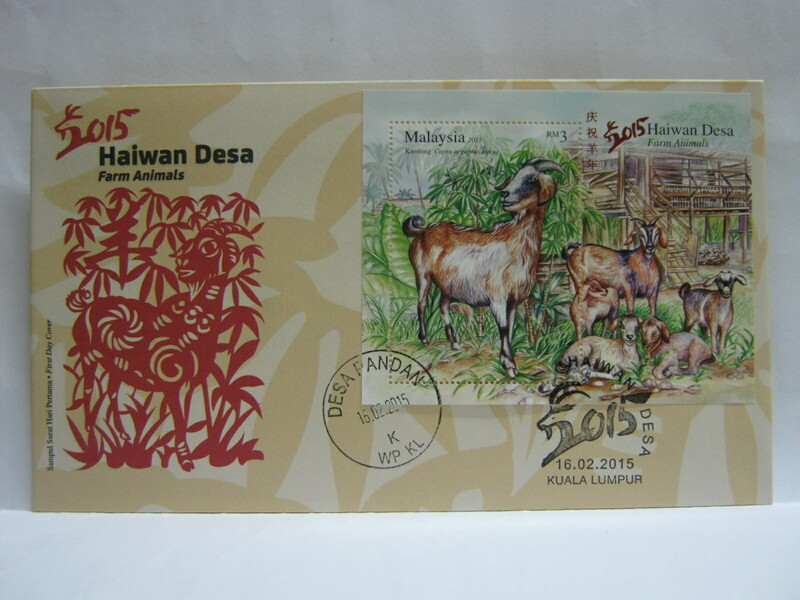 The first attempt by Setem Ku was in 2011 in the Year of the Rabbit. 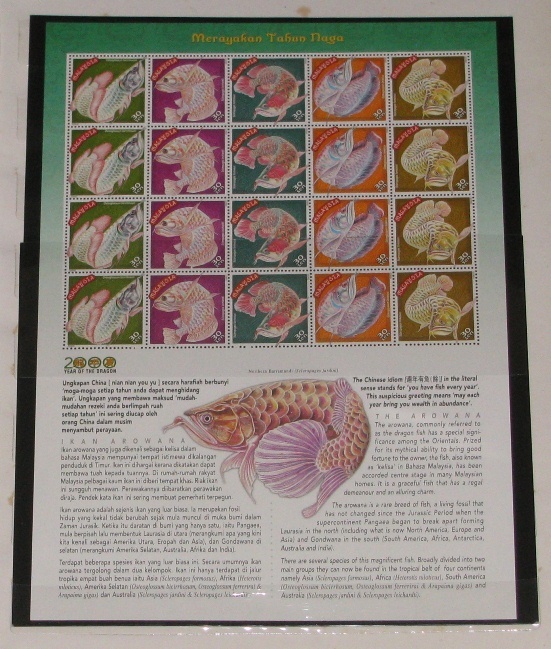 The original print had wrongly worded phrases but were recalled before it was sold, so no luck on unissued. Since the promotion was not enough, not many knew about this. 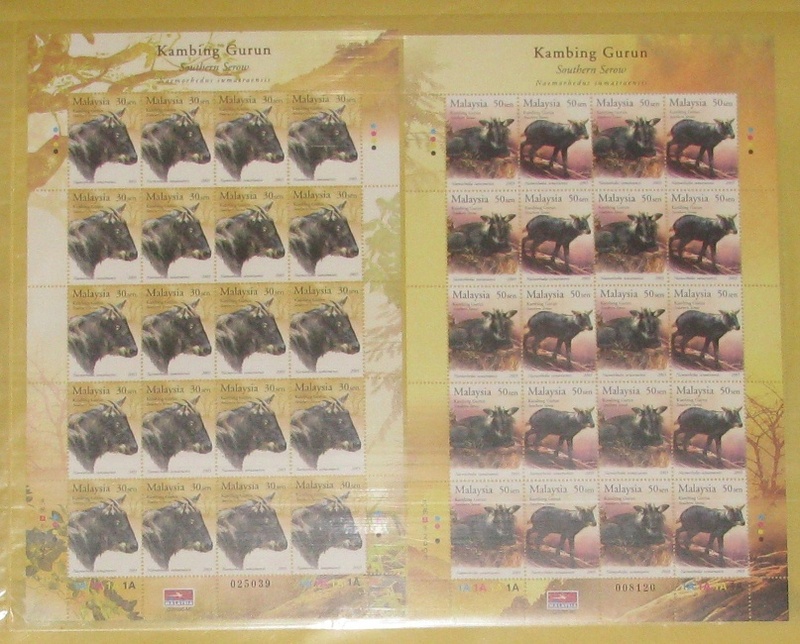 However Setem Kus are only sold for a certain period of time (unlike the normal stamps), thus you will not be able to buy these after the sales period. 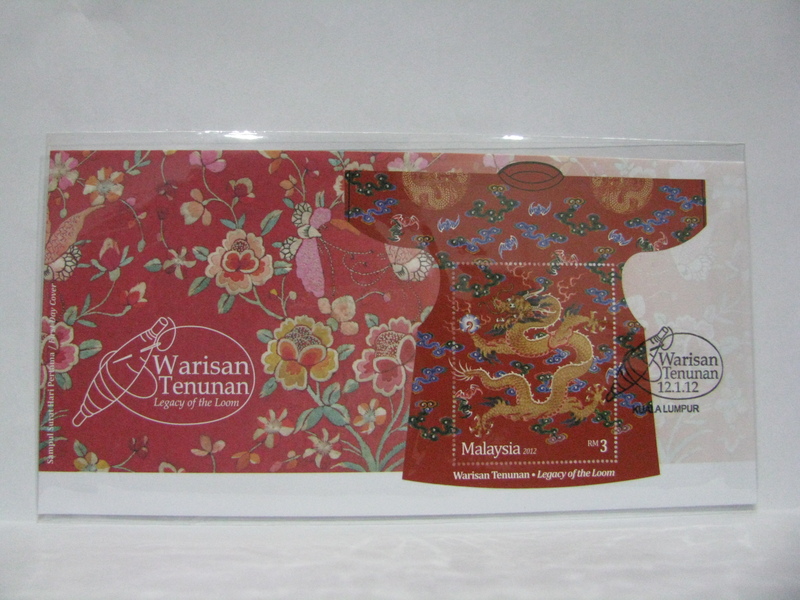 The Year of the Dragon Setem Ku was so hot, it was sold out on the same day as the Legacy of the Loom day of issue! 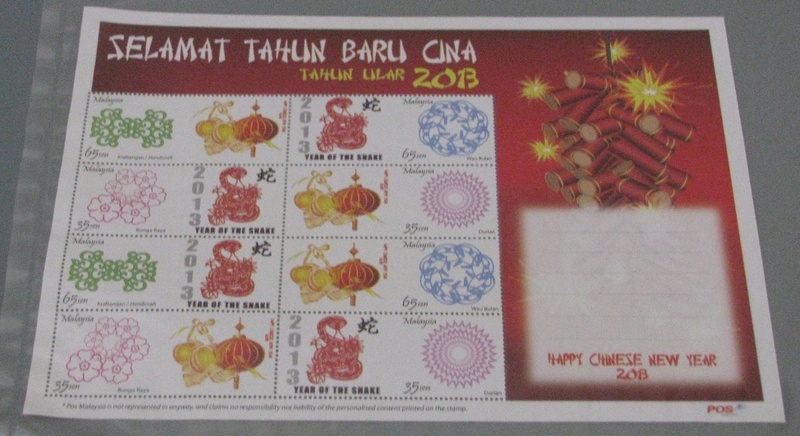 A Year of the Snake Setem Ku was also issued. 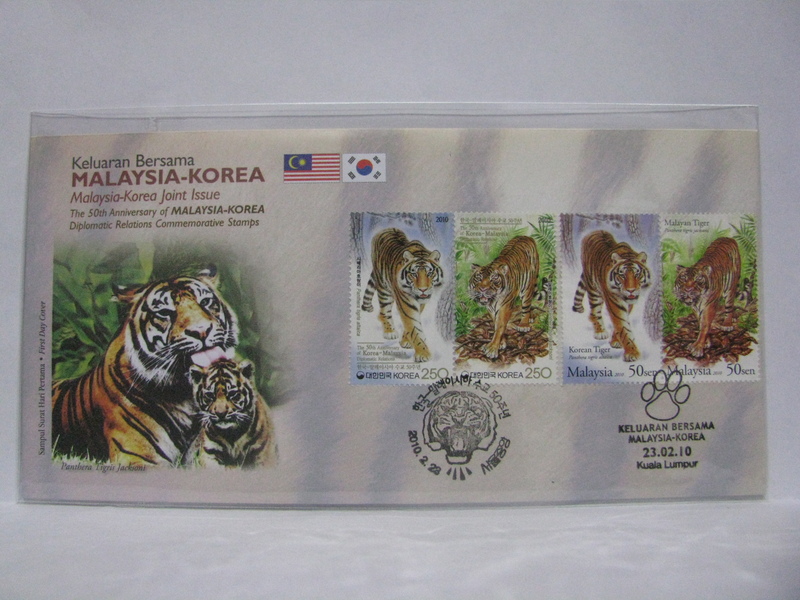 Thus Setem Ku was only issued for 3 consecutive years. There was no Setem Ku in 2014. 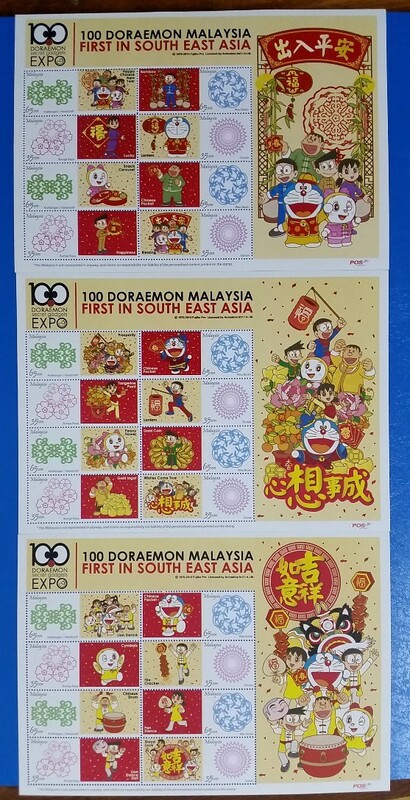 In 2015, a Doraemon special sheetlet set was released in conjunction with the Lunar New Year. 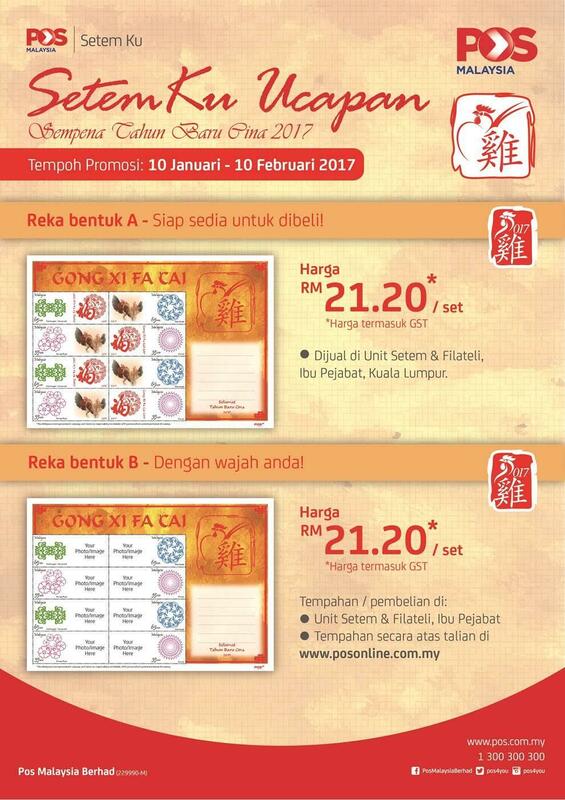 It was released after the actual Lunar New Year but before the 15th Day. It was very quickly removed from sales. 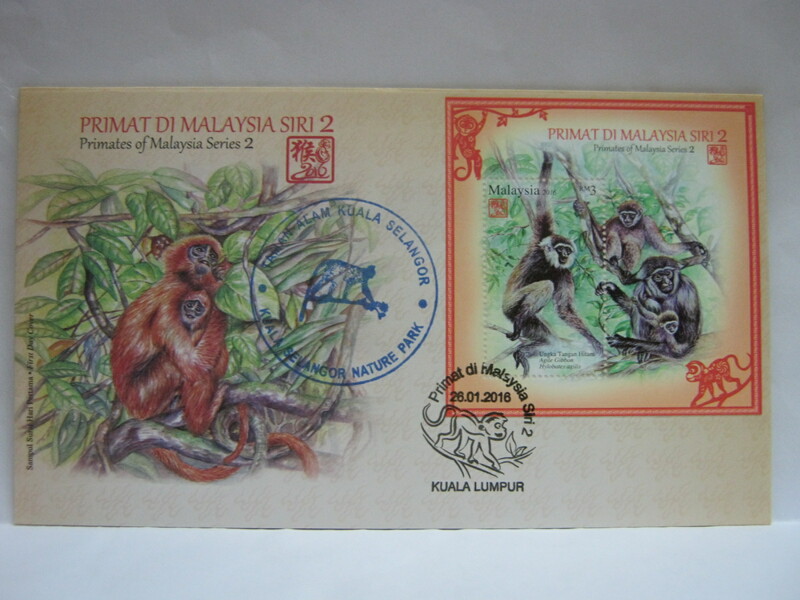 A Setem Ku was again released in 2016 for the Year of the Monkey. 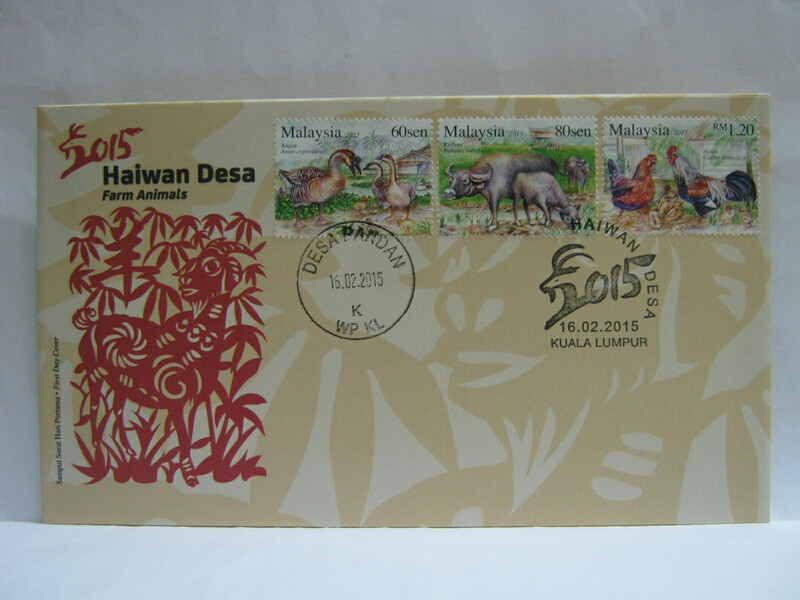 The trend continued in 2017 with the Setem Ku featuring the rooster. 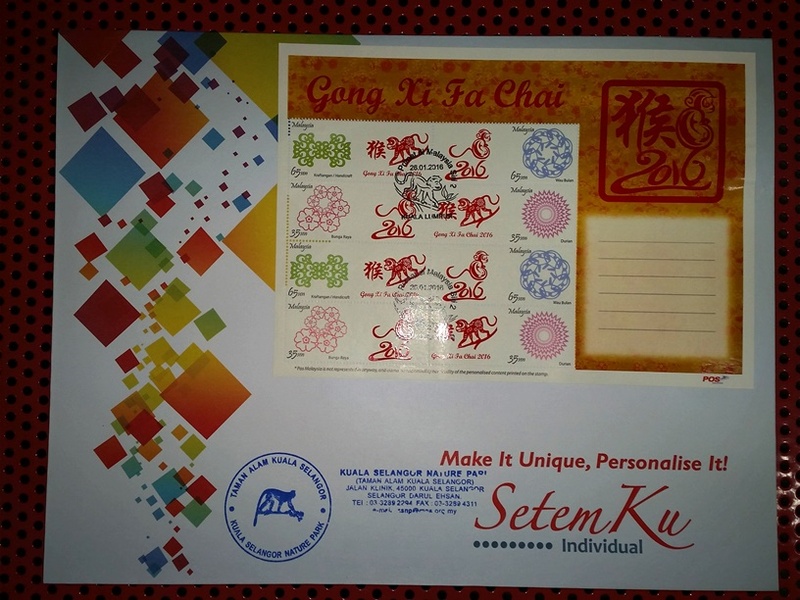 In 2018, the Setem Ku featured the Chinese New Year themed designs. To be continued in 2019….